All of our currently available product lines as well as our custom manufactured items. 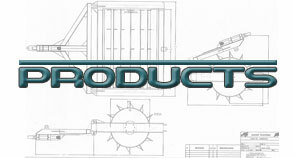 Product brochures and videos available for download. 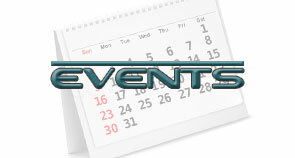 Our calendar of upcoming events. Be sure to check here often, we may be coming to a city near you!